- Choose Size - 1/2 in. x 50 yds. 1 in. x 50 yds. Purchased Most Frequently: 1 in. x 50 yds. 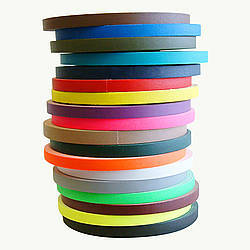 (Yellow with Black printing / … | See Pricing Table below for additional options. Do you need to measure something that's difficult to measure? 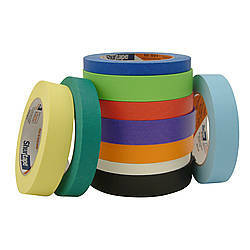 Whether it's fabric or an oddly-shaped gourd that you're decorating, Pro Tapes Pro-Measurement Ruler Tape can come in handy. 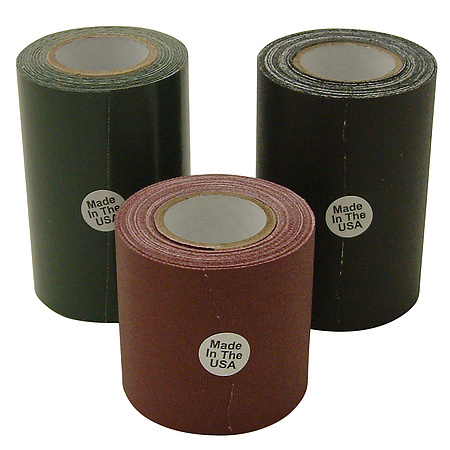 This Kraft paper tape with an adhesive backing is easily repositionable, making it ideal as a ruler or tape measure alternative. 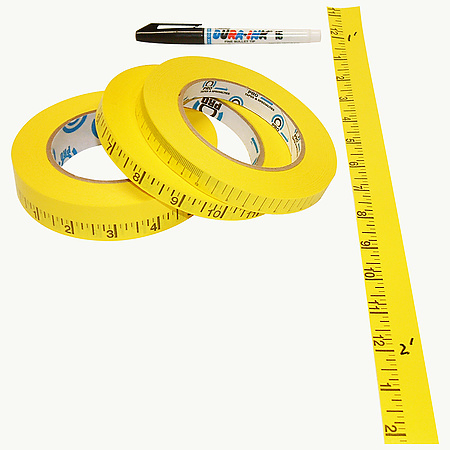 Pro Tapes Ruler Tape is highly visible yellow paper tape with clear black printed ruler markings. Use it in tough applications where a tape measure isn't practical. 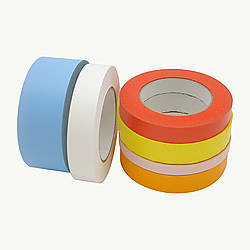 This tape is conveniently rolled on a 3-inch diameter core, has an easy unwind, and will remove cleanly from most surfaces. 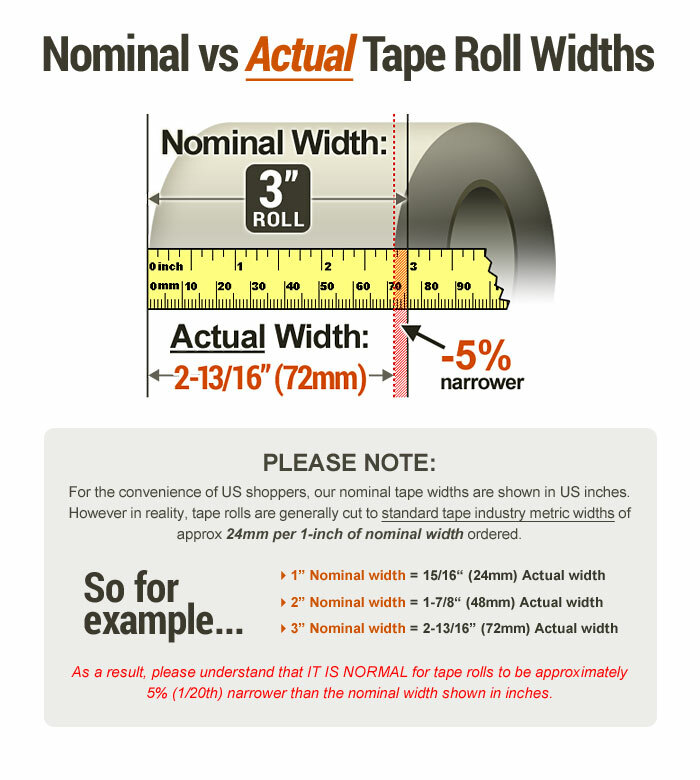 You can choose either Imperial (English) or Metric versions of this tape. On the Imperial version, each 1/8 of an inch is marked and is numbered 1 through 12, and then repeats. 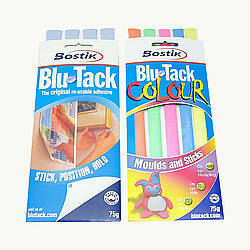 The larger 1-inch width size allows space for writing. For example, you can indicate each foot for added convenience when making a long measurement. The Metric tape version is numbered 1 through 10 at every centimeter (cm) designation, and then repeats. 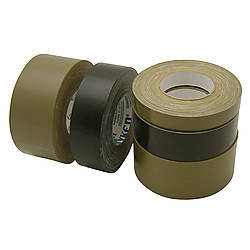 The first 10 cm are marked off at every millimeter (mm) and then for the next 10 cm the tape is marked for each .5 cm designation. 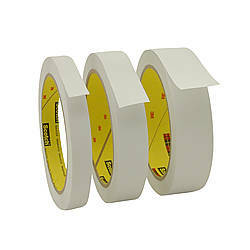 After the set of .5 cm markings, there is a perforation in the tape plus a small gap of approximately 2 mm before the next series of millimeter markings begin. 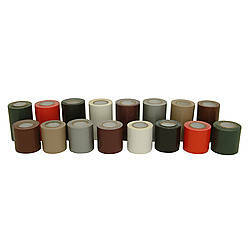 Use on fabrics when placing bead embroidery, sequins, etc. 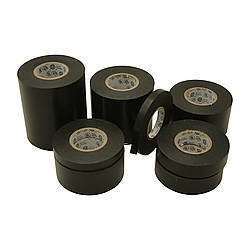 Measuring Note: Since paper tape can elongate when stretched over long distances, Pro Tapes Ruler Tape is perforated and can be easily separated and placed every 12 inches. 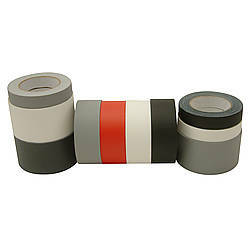 For longer measuring runs you may need to match the tape to a metal tape measure to be sure the measurement markings are not off slightly due to the elongation. 1/2 in. x 50 yds.